Garage Doors done the Rightfit way! Garage doors tend to take on punishment due to rain in the springtime, intense heat in the summer, extremely cold during the winter, and strong winds during the autumn across South Africa. All of these natural elements tend to affect, your doors colour. Brightness and colour tends to fade, along with the possibility of your paneling becoming distorted and warped, your weather seals can wear out which could allow for animals or weather to get in, and various other, undesirable effects. If any one, or combination, of these effects is showing or happening to your garage door, then it could be the right time to completely overhaul or replace your commercial or residential garage door. This process is very easy and headache-free if you choose Rightfit Garage Doors for all of your garage door needs. If you are looking for garage doors for sale in Pretoria contact us today for your free quotation. We will be able to help you choose the perfect door for your Pretoria home which will complement any look or style, will be inexpensive, and last decades. A great accompaniment to all of these benefits, replacing your garage door will give your home that new look and feel, and let’s not forget the financial boost you gain when selling it. We work with a wide variety of materials such as steel, aluminium, aluzinc, or wood, and have many of different styles to offer, the possibilities are endless. You can choose the one that suits your needs and your home type. Choosing that flawless door for your home can be rather intimidating, that is why we are here to assist you every step of the way. Call (0)12 817 2065 let us get you started with a hassle-free Quote! Rightfit service's the Pretoria, Centurion, Midrand and Johannesburg areas. Whether you in the market for a new garage door, or are in need of garage door repairs, we will be able to assist you with our expertise. We pride ourselves on our wide range of garage door styles and our professional service. Don’t settle for the rest, get the rightfit for you, get Rightfit. 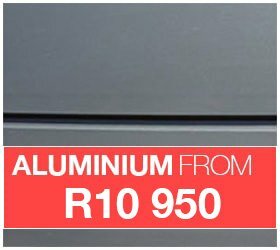 Visit Rightfit garage doors pretoria to view our showroom. If you are looking for garage doors for sale in Pretoria contact us today for your free quotation. 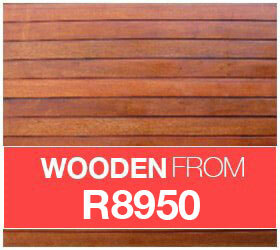 Our complete Wooden collection is pre-treated and made to your specific requirements. Our Aluminium collection has for long been a preferred choice because of the low maintenance required. 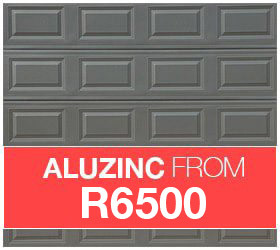 The material Aluzinc is a flat steel substrate coated on both sides with an aluminium-zinc alloy. Taking the time for maintenance on your door will increase it's life span and your safety. 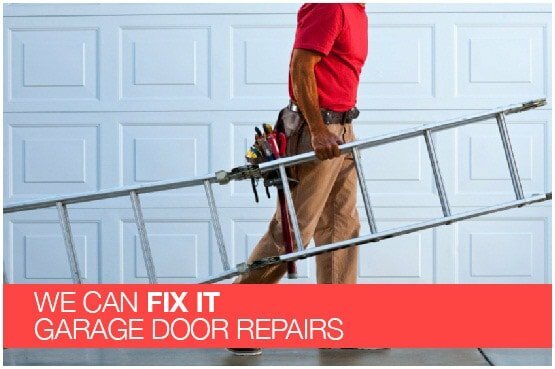 Rightfit also specialises in garage door repairs and maintenance. Give us a call, our service team is at your disposal. We service Pretoria, Centurion, Midrand and Johannesburg.